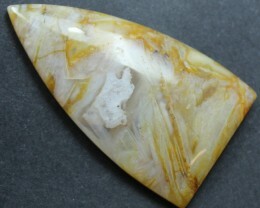 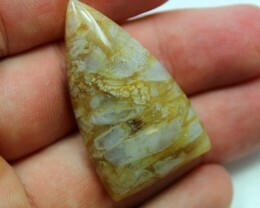 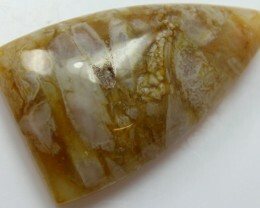 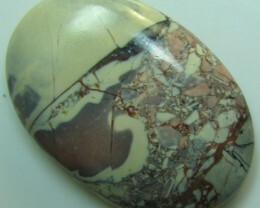 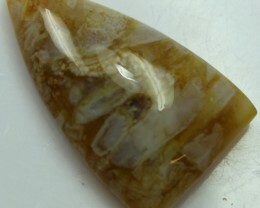 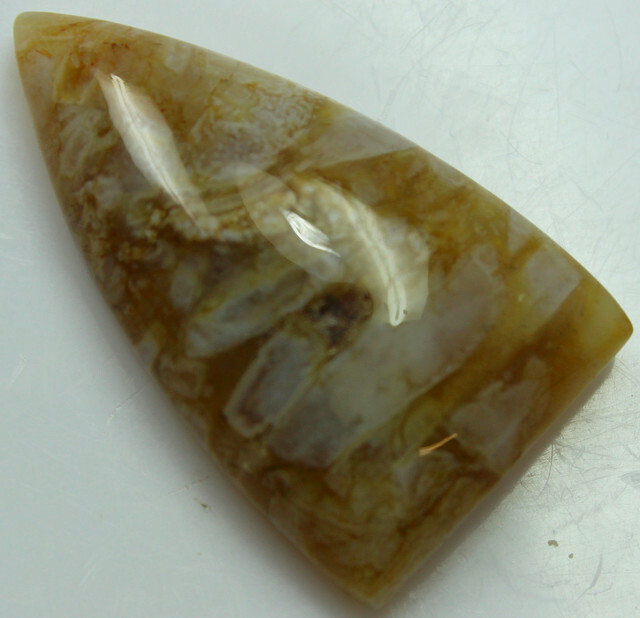 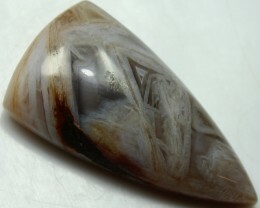 GREAT PATTERN CABOCHON STONES HAVE A TOP POLISH NOW READY FOR ANY SETTING. 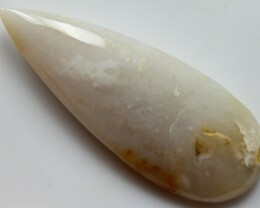 Metaphysical Properties: This is THE stone everyone should have for protection. 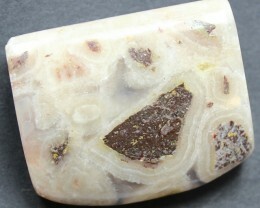 This group of stones are variegated chalcedony. 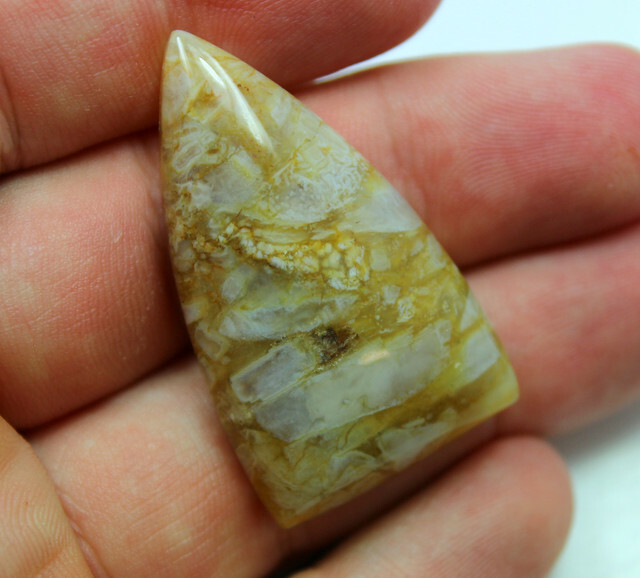 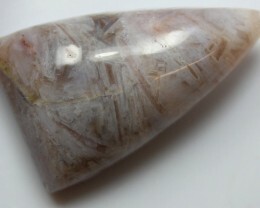 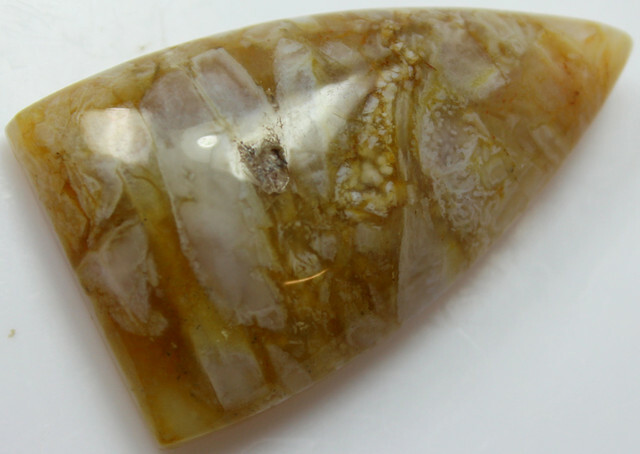 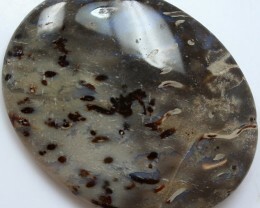 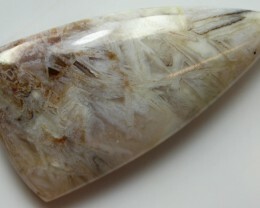 (see also moss agate, eye agate) The agate is one of the oldest stones in recorded history.